Standard or individualized quality of life for larynx cancer patients? Locally advanced larynx cancer benefits from curative surgery therapy. Clinical trials have been proposed for assessing the quality of life for patients with larynx malignant neoplasia who underwent radical surgery. The removal of the “voice box” is known to have great impact on the social reintegration of these patients as well as psychological distress. The presence of tracheostomy and voice impairment are two of the major issues that need to be thought of by patients that will have a total laryngectomy. The quality of life is a multi-dimensional subjective and personal concept which includes normal physical activity, looks, psychological status, somatic symptoms and, non the less, sexual activity. Cancer free survival intervals for patients with larynx cancer must be evaluated physical and psychological modifications with particular considerations to stress, anxiety and depression related symptoms and to functional rehabilitation adaptation regarding swallowing and speech. Oncology surgeons must consider that QoL is impaired in all patients with larynx cancer that benefit from total laryngectomy. 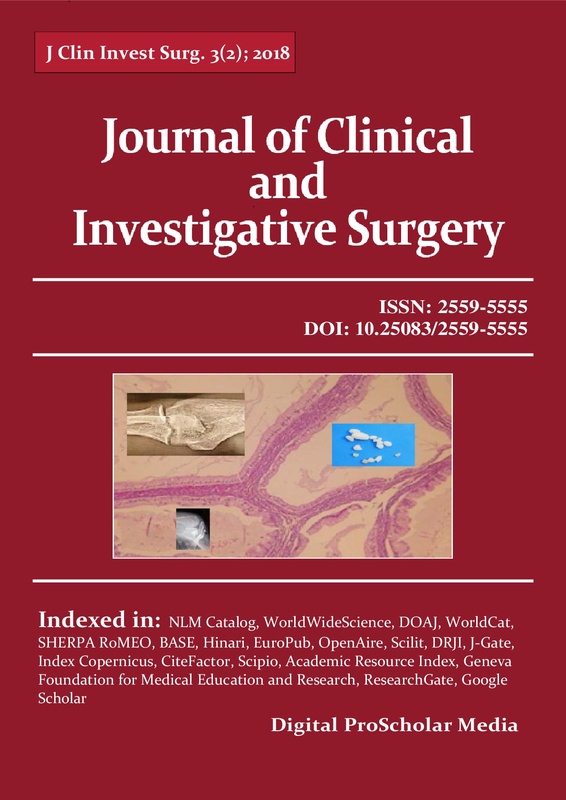 However, there is evidence presented below that the difference in QoL parameters is small when comparing radical surgery, total laryngectomy, and larynx conservation by radio and chemotherapy.